That time again folks. This spring should bring some great fishing up threw the fall. Book your trip with Capt. Drew Romero & Capt. 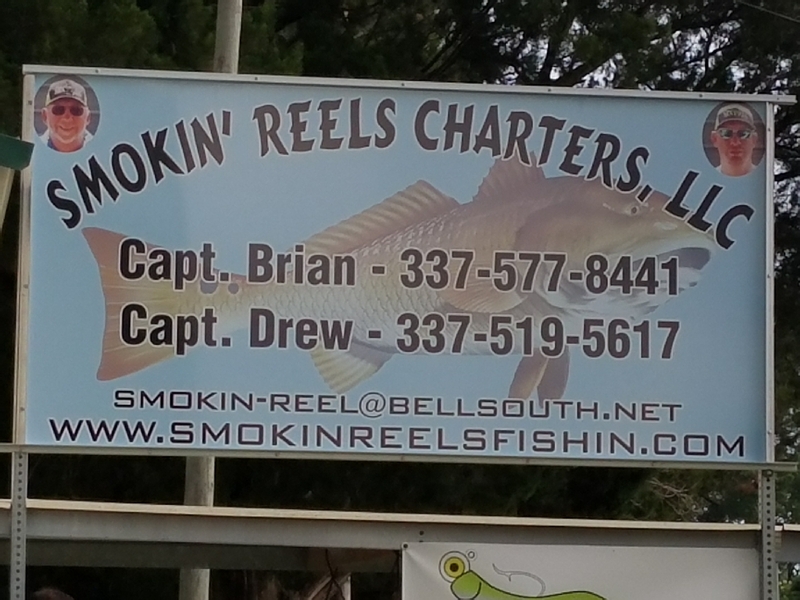 BB with SMOKIN REELS FISHIN CHARTERS. TWO BOATS AVAILABLE and two others available with USCG LIC. & INSURED CAPTAINS for large groups! The last 11 years have been awesome.